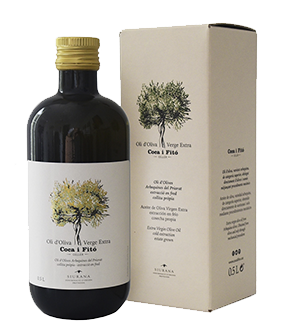 Extra Virgin Arbequina Olive Oil from DOP Siurana. Oil derived only from mechanical processes. 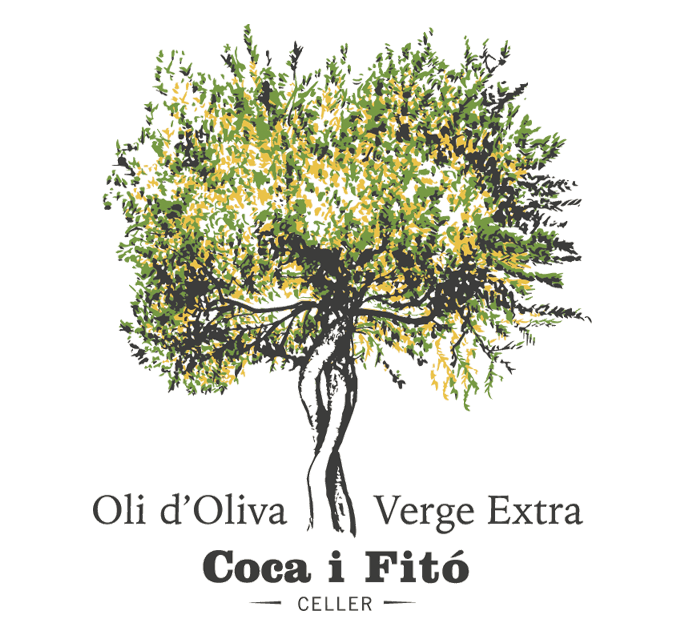 The olives used for this oil belong to the olive trees of our property in the areas of El Masroig and Marçà. Low-yielding trees due to their age. The oil obtained is delicate, low in acidity, with soft aromas and balanced flavour. Soft and delicate. Notes of apple, mint, cut grass, green tomato, fennel, ripe banana, and almonds. Light, harmonious and fresh. Recurring apple notes, peas, soft walnut, green bean, pine nut and almond. Persistent, with notes of laurel on the finish. 100% Arbequina olives – 35 to 100 year-old olive trees.